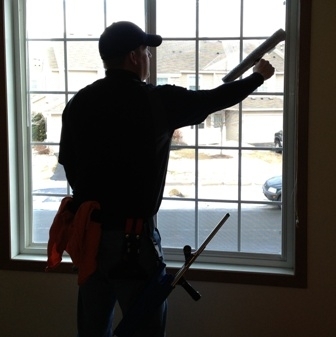 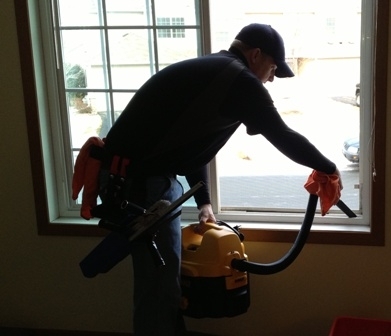 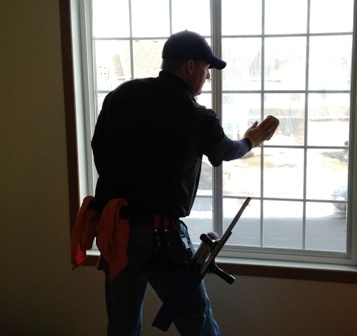 Interested how we will clean the windows on your Twin Cities home? 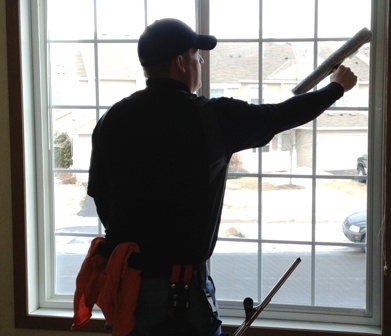 Here is a step by step showing how we clean the average window from the inside of the home. 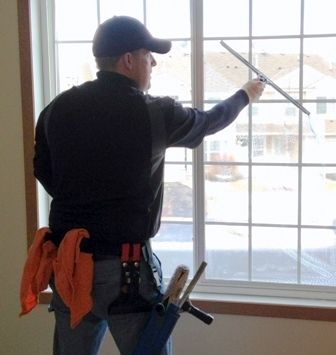 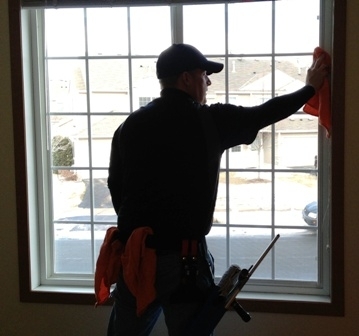 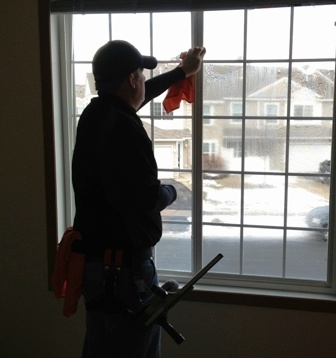 Window cleaning is different on every home, but the general idea is applied to all homes we clean the windows on in Minnesota. 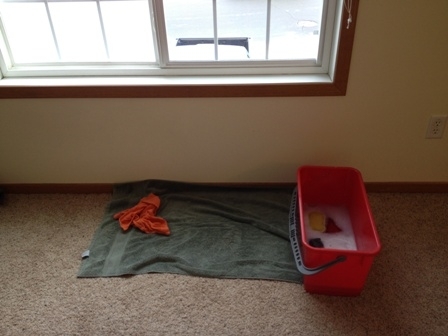 Step 1 - Prepping the work area to avoid splatter/drips on the floors.